1944 Burning Bridges - Duty calls: Experience exciting strategy gameplay and master challenging military missions! Storm the beaches of Normandy with the Allied troops or take command of the Axis and defend the Atlantic Wall. History depends on you! ✪ A very own '1944 Burning Bridges' Facebook community! 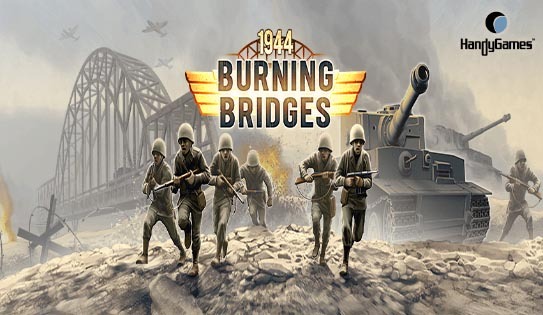 1944 Burning Bridges: install APK and play the game!